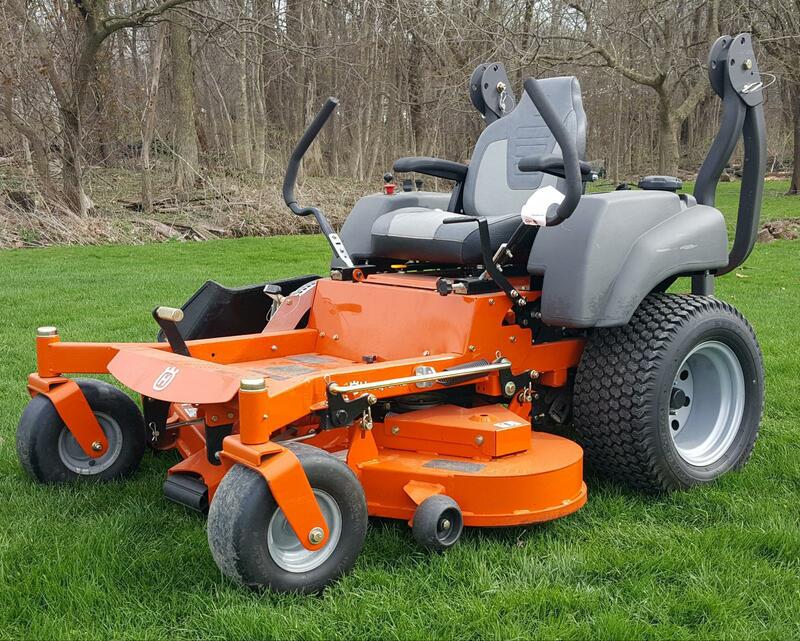 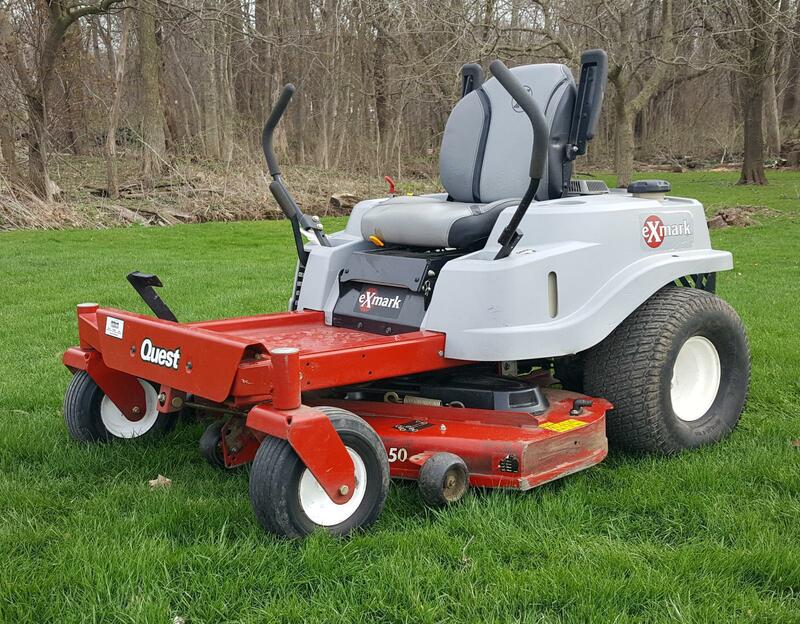 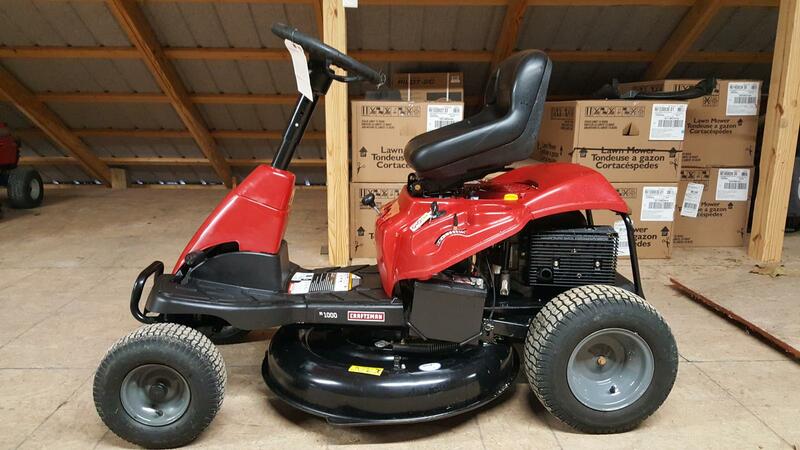 See our stock of pre-owned equipment for sale at Country Lawn & Garden! 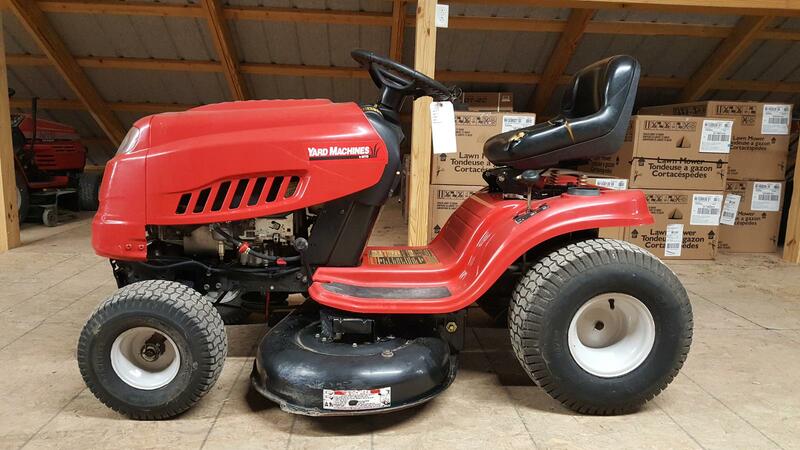 We have a rotating selection of used inventory available so if you don't find what you are looking for, check back with us soon. 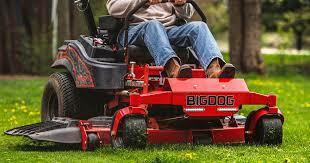 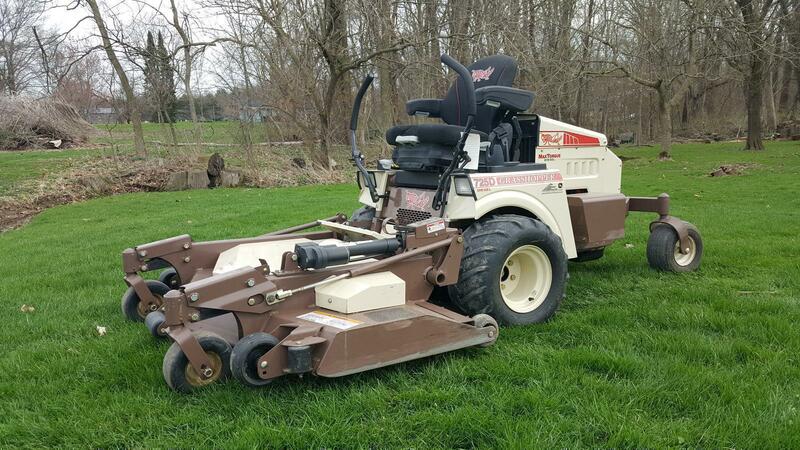 Country Lawn & Garden in Galveston, IN is your place to go for pre-owned equipment for sale!